Rainbow Families in Eastern Europe and the Balkans: It’s time to join forces – NELFA welcomes new member organisations from Croatia and Poland! 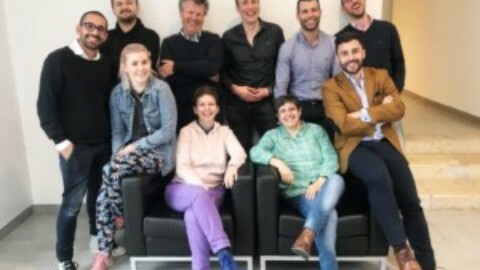 The Network of European LGBTIQ* Families Associations, NELFA, is steadily growing – even in times of a partly worrying homophobic backlash within the EU and beyond. For the first time, NELFA welcomes a new full member in the Balkans and a supporting member in Eastern Europe. 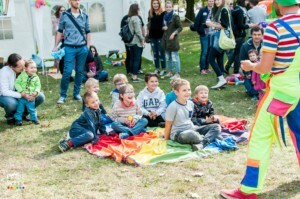 ‘Dugine obitelji’ is the rainbow families organisation in Croatia and ‘Tęczowe Rodziny i Przyjaciele’ (TRiP) is a group of LGBTIQ* parents and children, cooperating with the Grupa-Stonewall Association in Poznań. In both countries, the situation for rainbow families is not satisfactory, especially in Poland. There is still a lack of recognition, protection and equal treatment (i.e. 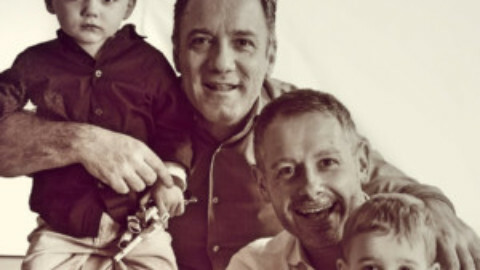 no marriage equality, no adoption rights). In the recent ranking of ILGA-Europe, Croatia is in the 11th place, Poland occupies place 37. NELFA is the European platform of LGBTIQ* families associations, bringing together LGBTIQ* parents and parents-to-be from all over Europe. NELFA currently represents 27 organisations in 17 European countries with more than 20,000 members. 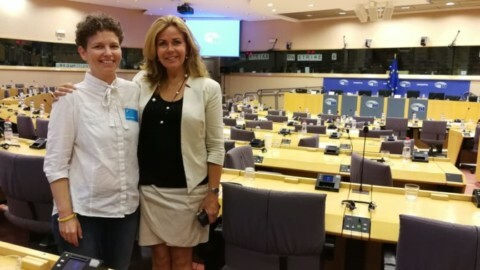 NELFA is a member of ILGA-Europe, Transgender Europe and COFACE Families Europe. Website: http://www.nelfa.org. Leaflet: http://bit.ly/2rJW0us. Newsletter: http://bit.ly/2jgZNJc.